Body scrubs are wonderful for exfoliating your skin which unclogs pores, removes dead skin cells, balances oil production, smooths skin tone, and creates a radiant and fresh look and feel! Removing the dead skin cells allows the skin below to be hydrated and rejuvenated. 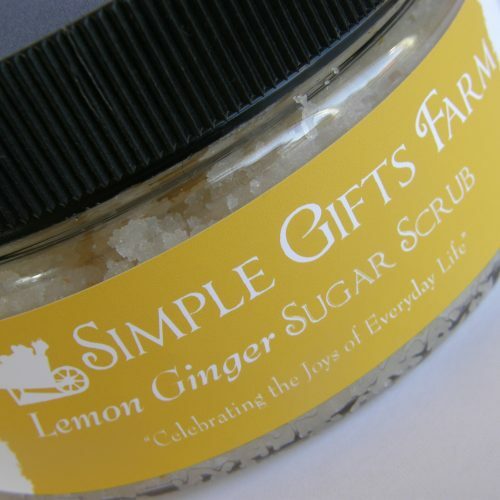 The combination of pure natural ingredients with essential oils like lavender, orange, lemon, ginger and blends, these scrubs are invigorating and refreshing! 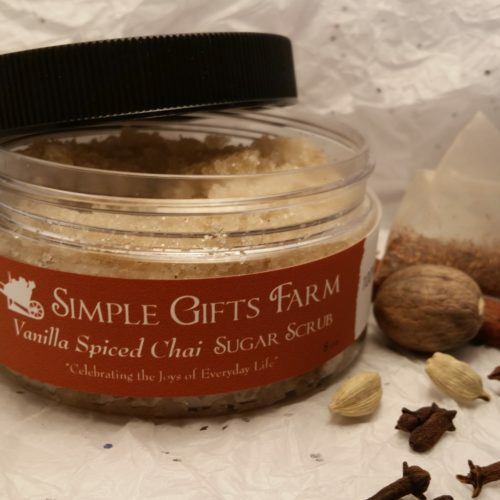 Here at Simple Gifts Farm & Soap Co. we make both sugar and sea salt body scrubs. The natural granules of both sugar and salt make excellent body scrubs, however which type to use will depend on various factors. What is the Difference Between Sugar and Salt Scrub? Salt scrubs are usually more abrasive than sugar scrubs because of their sharper edges and, therefore, do a better job at smoothing the rough skin of the body. All of our salt scrubs use sea salts and Himalayan pink salt, which contain many beneficial minerals. Salt is a natural purifier that removes toxins that block the pores of the skin. Some of the trace minerals that sea salts contain include calcium, magnesium, potassium, copper and iron. The minerals help to promote circulation and are detoxifying. 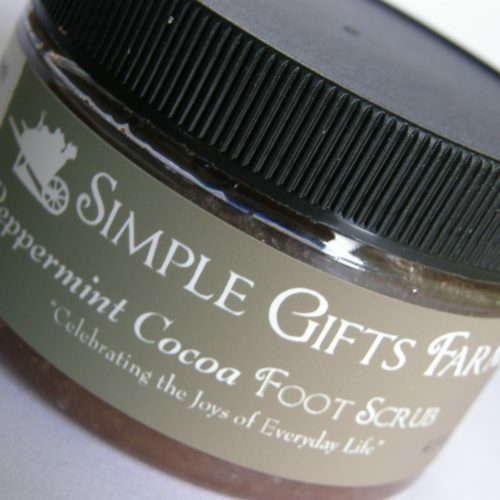 Our coarser salt scrubs are good for removing dead skin on especially rough areas like your feet and elbows. 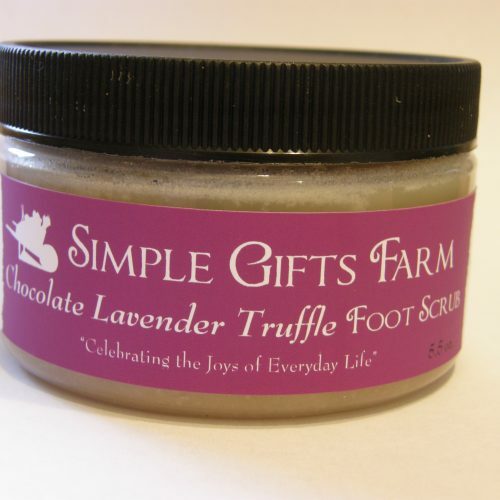 after a salt scrub has been applied and rinsed off, it can be beneficial to apply a rich, moisturizing body butter. While salt scrubs are wonderful, they are also abrasive, and may not be best for daily use—once a week is probably ideal. 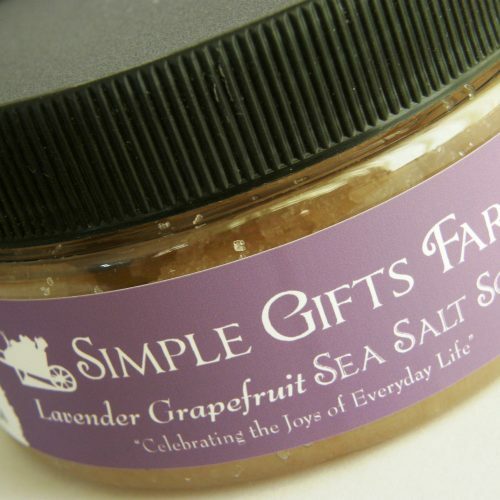 Note: Our salt scrubs should not be used on irritated or cut skin because of sea salt’s stinging properties. 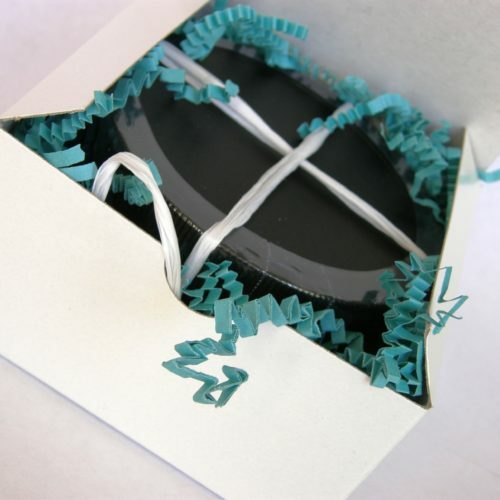 Sugar scrubs are often milder than salt scrubs because the granule is smoother and therefore isn’t as abrasive on the skin, although we have sugar scrubs available in varying granule size for different purposes. Sugar is usually a better choice for sensitive skin types and the only choice for the face. Sugar granules dissolve more easily in hot water, and they are less drying of the skin. While sugar scrubs don’t have the mineral benefits of salt scrubs, many of our scrubs use natural sugars which contain the nutritive properties of sugar cane. The glycolic acid content of sugar is also beneficial, helping to promote cell turnover therefore keeping your skin younger and fresher looking. 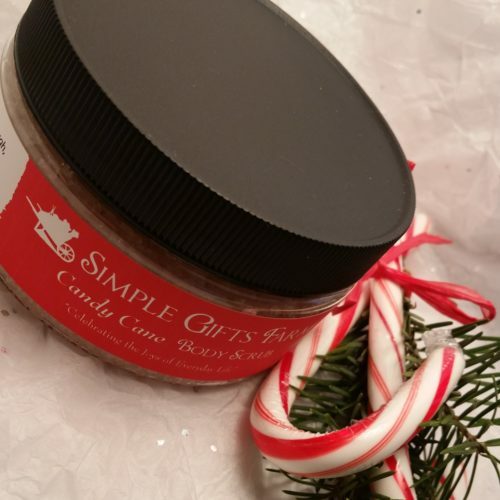 Our coarse and medium sugar scrubs are even great for seriously rough and dry skin, while our finer ones can be used on the face. Whechever body scrubs you choose, whether a salt or sugar scrub, if you use it regularly, your skin will become much healthier and radiant! Best of all, all of our products are made with safe, natural ingredients!